Duende Press is not a traditional publisher. We are a self-publishing imprint, which means you are in charge creatively, financially and authoritatively. What we do is keep you from having to figure out the publishing process and conduct the steps yourself. We know what to do, so you don’t have to. This also means that you get to keep 100% of the rights and royalties to your book–even if you hired our team to write it. After the design process is completed and the cover and interior files are ready to print, we upload the files to a print-on-demand printer. We provide title information, book description, categories, keywords, retail price, an ISBN and barcode to the printer, and we set up your distribution channels. Once the files are approved for printing, we will send you a proof copy for review and after any proof changes are made, we proceed with publishing. Your customers will have the option of ordering from online sellers such as Amazon, and you’ll be able to order copies yourself to sell at readings and presentations or to friends and family. What is a Duende Press Imprint? For manuscripts that are written and/or edited by our team, we offer our company imprint as the publisher of your book. We are proud of our books, and are happy to represent them on our website and in our promotional materials. Although we offer formatting and design services for manuscripts that have not been written or edited by our team, we do not offer the use of our publishing imprint. 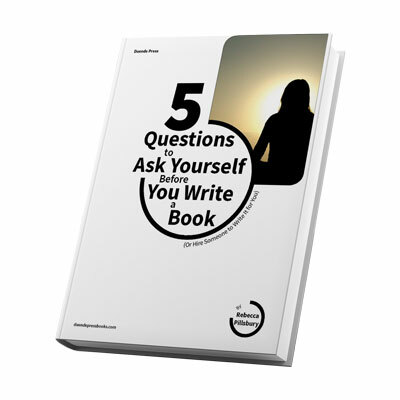 We want our books to represent the work our team has been responsible for helping write, and therefore we encourage you to seek other publishing companies should you have a manuscript that has not been written or edited by our team. If, however, you decide you’d like to hire Duende Press to write and/or edit your book, we would be delighted to talk more with you about our publishing packages. Please contact us for a free 30-minute consultation and quote.